My simple belief is that one must know in their heart that they are ready to step into shadow work. 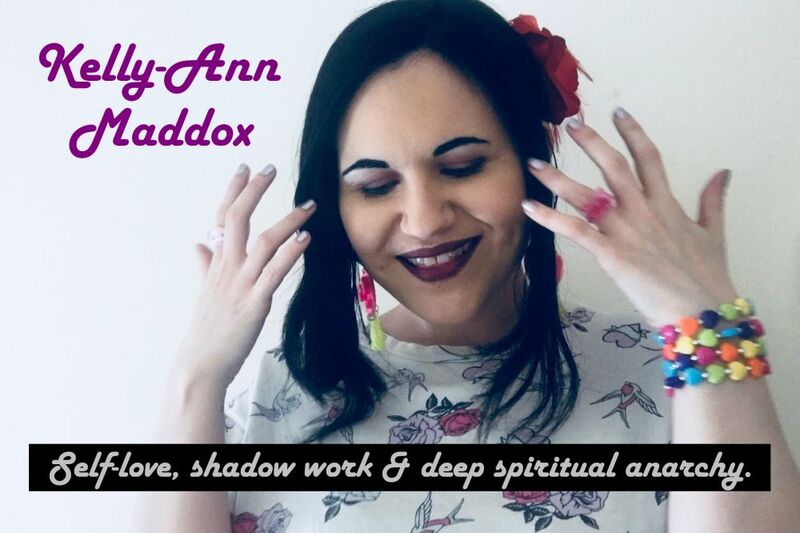 I have no doubt that there are other attitudes out there, perhaps attitudes which allude more to the notion that shadow work is always helpful and necessary; these are not attitudes that I subscribe to. I pride myself in being a perceptive and compassionate counsellor. I want to make sure that people are prepared to undertake something which is inevitably going to challenge their self-image. I offer some loving words of gentle warning alongside any shadow work purchase options at my Etsy shop. I offer those same words to my viewers on Youtube before discussing tools to help them practice shadow work. I don't do this to be dramatic or overbearing. I don't do it to scare people out of their wits. I do it out of pure and simple respect for the power of the work and the intensity of the shadowscape itself. There were times in my past when I loathed myself so much that I cut my own skin repeatedly with razor blades, starved myself and punched walls until my knuckles bled. I can say with honesty that if someone were to approach me at that point in my life and suggest shadow work as a healing modality, there is no way I would have processed the experience in a healthy manner. It would have been overwhelming, distressing and needlessly intense. It would have perhaps given me more ammunition to justify my self-hatred. It would have undoubtedly caused more problems than it solved. I wasn't strong enough, calm enough, centred enough, objective enough.. I was barely engaged in daily self-care, let alone capable of traversing my shadowscape and connecting the intricate layers of dots to be found there. Other tools helped me to progress beyond that dark period in my life.. Seeking spiritual and transpersonal experiences, doing cognitive behavioural therapy sessions, performing rituals, meditating, doing journalling work, painting, reading the works of certain authors.. The shadow work came later. It came when I had the steady foundations to stand on. It came when I was much more sure of my footing - still with much healing to do but aware that I had taken the first few hurdles and so could be sure of my own willingness and strength. Quite simply - I don't always think that shadow work should be the very beginning. It's a dark and complex place to start. For some, my outlook may seem paradoxical. After all, shadow work is intended to invite deep healing and self-love, right? Surely, if you're damaged, distressed and in the pit of self-loathing, shadow work is the perfect place start? Allow me a ham-fisted but fitting analogy.. If you go to university with the intention of wanting to become the best archaeologist of your time, where do you start? In the first year with the basic information and the introductory texts? Or does it make sense that because you want to be the master of your chosen craft you should simply skip all that basic business and go straight to the hard stuff? No, you begin with the first year information and work your way upwards gradually - if you went straight to the third year of the degree you'd be totally out of your depth. In my estimation, shadow work is that in-depth archaeology academia. You can't tackle it without some foundation knowledge. 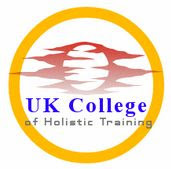 As you go along in your healing journey, you will find yourself doing shadow work without consciously realising it. Different healing techniques actually invite shadow work organically. Working with the inner child, for example, can raise shadow content for examination. Certain experiences under hypnosis may cause you to regress and later process shadow content. You may find that dream interpretation brings shadow work into play; certain experiences, people, places which come up in dreams and are intimately connected to shadowscape content are inevitable. Just because one may not be ready to commit to a long-term shadow work process does not mean that they are never engaging in shadow work at any point. It simply means that they are not putting themselves under pressure to commit to a wholesale journey into the shadowscape. Instead, they can process shadow content on a case-by-case basis alongside the techniques they're using. It's also important to note that there are different levels of 'severity' and depth in shadow work. Much of the content which arises organically is already sitting on the surface of the shadowscape and suddenly seems achievable to some end. Your conscious mind will be led to the content in the context of what you're working on in your healing process. Although it may prove challenging, it's certainly not going to be jarring or unbearable. When regular and committed shadow work is approached, the quest is deepened and intensified significantly. It's different to those random shadow work opportunities which seem to 'dawn on you'. Instead, it is like a form of prolonged shamanic rebirth. You find yourself actively pushing for more insights and breaking down your barriers with alarming speed. The work can take on a more extreme nature and you need to know that you're ready and willing to sign up for that. A commitment to regular shadow work which is intended to lead to integration is not something I take lightly. I think if I did take that kind of commitment lightly, I wouldn't be a fitting mentor for those undertaking it. However, I am by no means suggesting that your inner and outer life needs to be picture perfect before you begin. I'm simply suggesting that there are certain mindsets, states of being and sometimes external circumstances which make shadow work less realistic, less effective and less safe. I hope you enjoy my video on this topic and that my afterthoughts can lend clarity where needed.